A ready-to-drink bottled black coffee tested over ice. 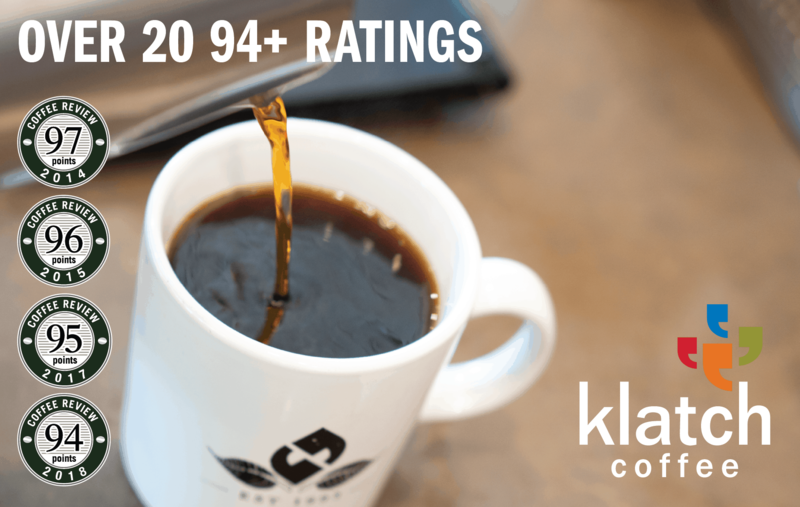 Sweetly crisp, lightly and refreshingly roast-toned. Notes of cocoa, sweet lemon zest, clover flowers, raisin, oak. Crisp balance of bitter, sweet and tart in structure; lightly satiny in mouthfeel. Citrus, raisin and oak carry into the bittersweet finish. Adding whole milk pushes the cocoa toward full-on chocolate, with continued citrus and oak. 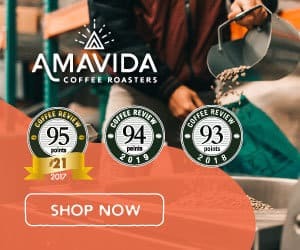 This coffee tied for the third-highest rating in a tasting of ready-to-drink bottled black coffees for Coffee Review’s July 2018 tasting report. Sold in 10-ounce bottles. 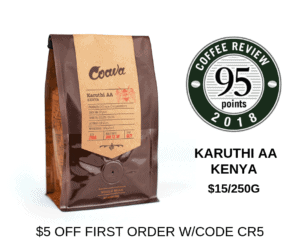 Prepared by the cold-brew concentrate method, which involves prolonged steeping of ground coffee in cold or room-temperature water and subsequent filtering and dilution of the resulting concentrate. Contains no additives or ingredients other than coffee and water. An integral part of New York’s coffee renaissance, Brooklyn-based Café Grumpy opened its first café in 2005 and has since expanded to six locations, including a roasting facility. 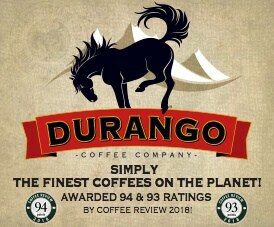 Visit www.cafegrumpy.com or call 718-383-0748 for more information. The Bottom Line: Crisp and bittersweet, with a complex, shifting set of flavor notes that layer and tease.